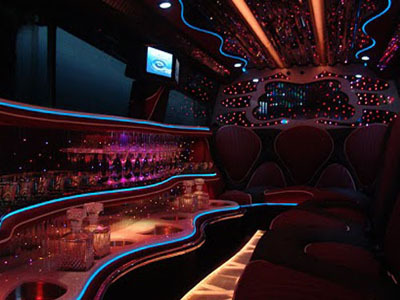 Experience the magnificent landmarks of Dubai in a royal manner! 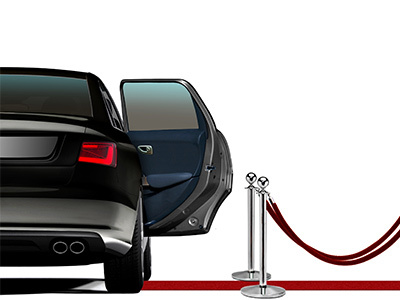 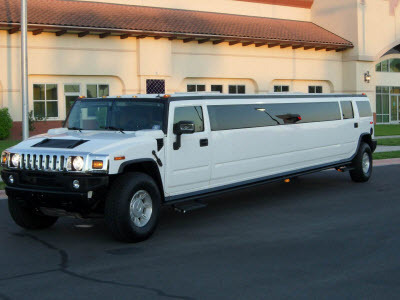 At imonholidays, we offer you the best vehicle that fits your unique requisites. 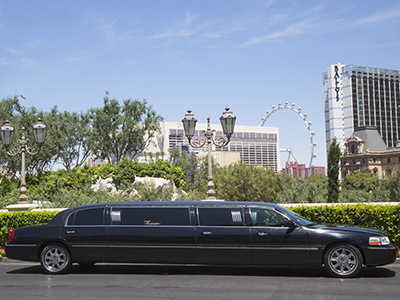 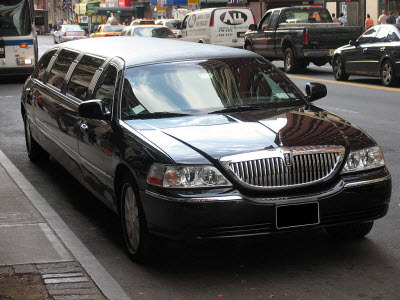 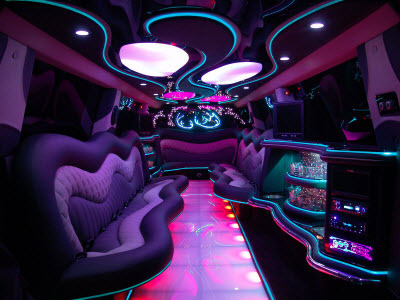 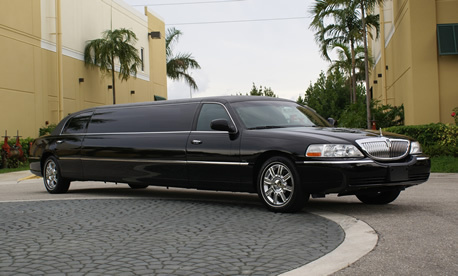 Whether you wish to ride on a chic black luxury car for prom night or need limo service for group outing, sightseeing or to make your special occasion indeed special, we provide access to stylish, well-maintained limousines that can accommodate any number of guests. 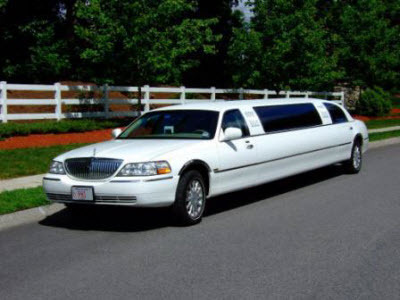 Our courteous and dedicated staff will pick you up from your hotel or location of your choice and drive you to your favorite locations in Dubai. 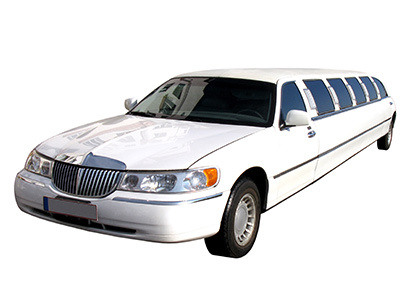 So to enjoy your Dubai adventure with imonholidays, call our professional team today itself! 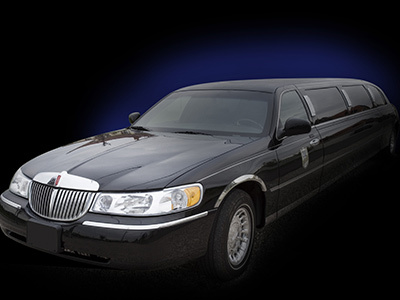 An extraordinary ride for a competitive rate! 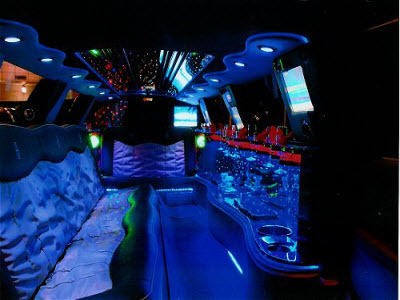 Limo was well equipped with a host of great facilities. 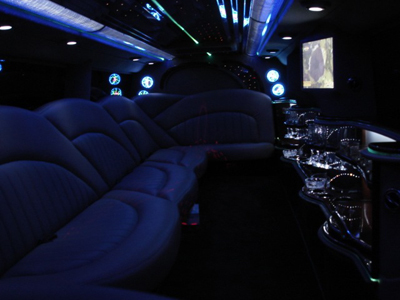 Fab limo ride experience with IOH! 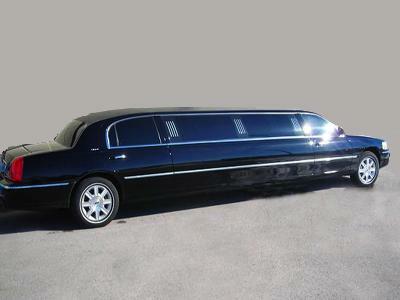 We booked this after taking city tour and dhow cruise with them. 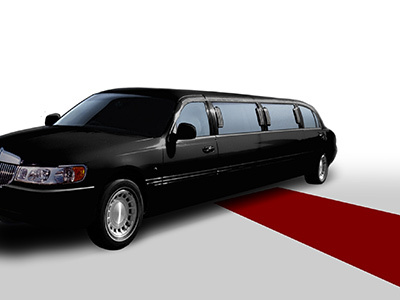 They’re backed by a great team who is top-notch in delivering what customers actually need.